Produced by Tomie Reeves (tr. 1 2 5 9), Ron Wasserman (tr. 3), Claude Gaudette (tr. 4), Tony Sciuto (tr. 5), Steve Hopkins (tr. 6), Robin Randall (tr. 7 8), Eddie King (tr. 7 9), Mark Chatwin (tr. 8) & Mark Baker (tr. 10). Track 11 engineered by Phil Moore. Vocals on tr. 1 produced by Jeff Silverman. Mark Free's career started somewhere halfway the 70s, but his first shot at fame came some ten years later when he teamed up with Carmine Appice to record King Kobra's 1985 debut album. 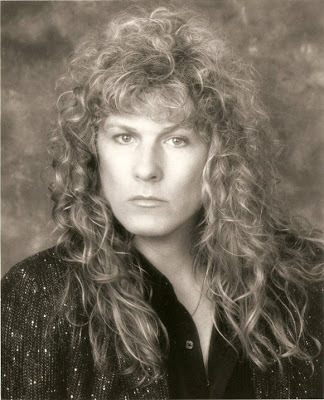 The real AOR connoisseurs of course know Free's career by heart as the second King Kobra platter ("Thrill Of A Lifetime"), Black Roses' self-titled debut album, Signal's "Loud & Clear" & the Beau Hill produced debut album of Unruly Child are all more or less mandatory purchases in the melodic rock/AOR corner of things. 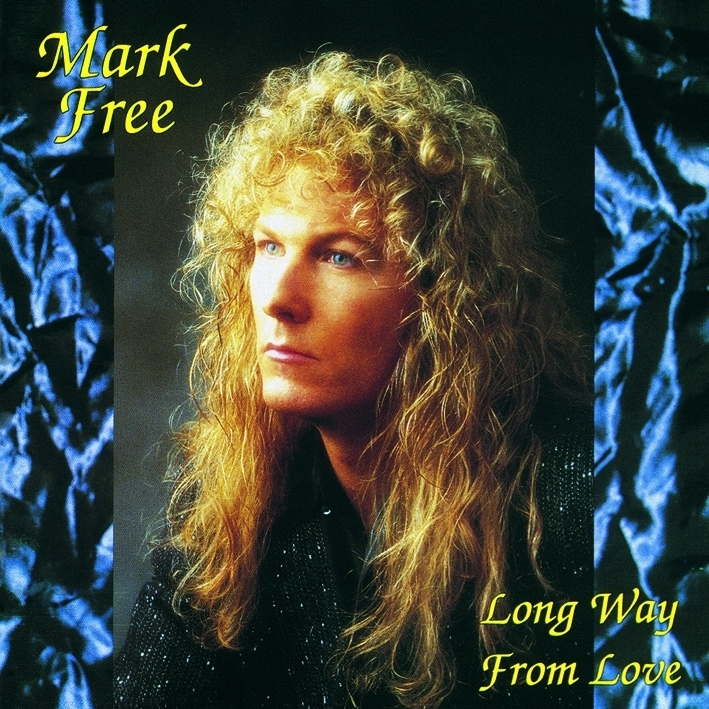 Mark Free also released a solo record after he left Unruly Child and that's this here "Long Way From Love" album. I don't think that regular visitors of this site need a lot of introduction to this one. It's one of those milestones in the rich and long living world of AOR. "Someday You'll Come Running", "The Last Time" and "Slow Down The Night" are prime examples of smoothly cut AOR. It doesn't come a lot better than this. The same remark goes here as for the recent rerelease of Voodoo X: Bruce Mee of Now & Then made it possible for NL Distribution to offer anyone interested a chance to purchase a copy of this strictly limited and much sought after platter. This album, ladies & gentlemen, is pure, uncut, no sticky angles whatsoever, very slick & fluffy Adult Oriented Rock. Get it while you still can!